The end of May is great for two reasons; 1. It’s the start of summer, And 2. 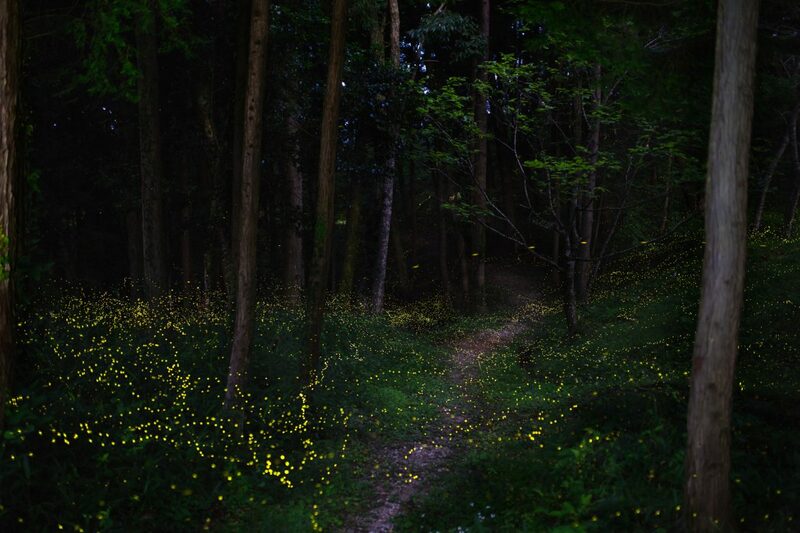 It’s firefly season. In Okayama we get two types of fireflies, Genji who leave a green streak behind them, and heike known as kinbotaru (golden ff’s) who as their name suggests glow a golden colour.